Right away, printed mailers beat out standard mailer envelopes. That clean white or kraft surface just can’t compare to bright, vibrant colors and eye-catching logos. 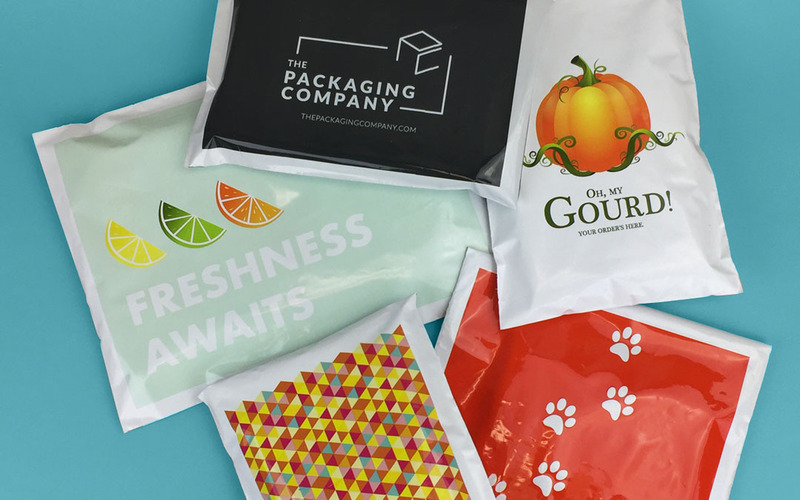 With so many customer shipments floating around in plain packaging, using custom mailers ensures your shipments stand out from that sea of kraft and corrugate. You’ll look unique, grab the attention of onlookers, and excite customers when your shipments approach. Custom mailers, shining with color and beaming with pride, are an essential part of an online store’s packaging and shipping strategy. Visit our mailer designer to see what you’re capable of creating.